A 2-day short-course titled "Selected Topics in Data Converter Design" was hosted by Circuits & Systems Research Centre (CSRC), Dept. of Electronics and Computer Engineering, University of Limerick on 27-28th June 2016 at the award winning Graduate Entry Medical School building. The course instructor, Prof. Boris Murmann, Stanford University, was officially welcomed by the Dean of the S&E Faculty, Prof. Edmond Magner. The two day seminar series attracted 92 delegates from all over Europe, from countries like Czech Republic, Portugal, Spain, Scotland, England and Ireland. 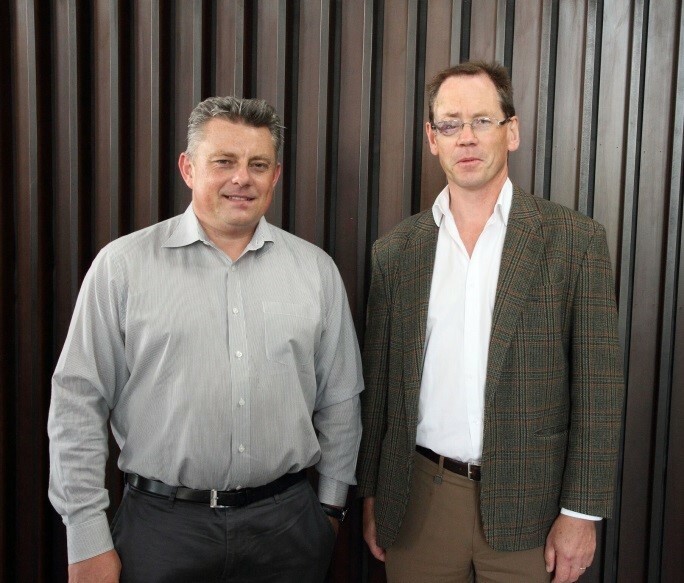 Prof. Boris Murmann, Stanford University, pictured with the Dean of the S&E Faculty, Prof. Edmond Magner. 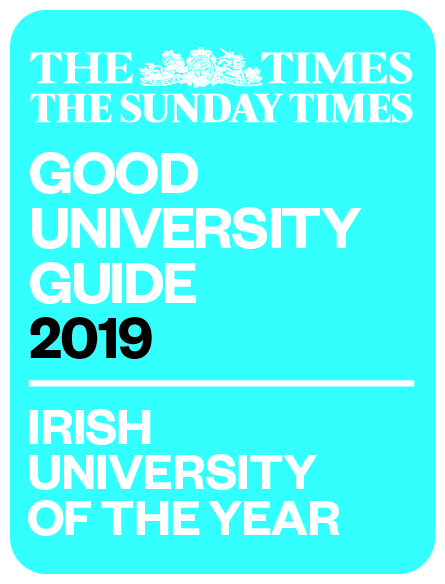 This is the second occasion that this event has been held at the University of Limerick and builds on the 2015 course attended by 62 delegates. This year’s course covered advanced topics related to Integrated Circuit (IC) design for data converters. 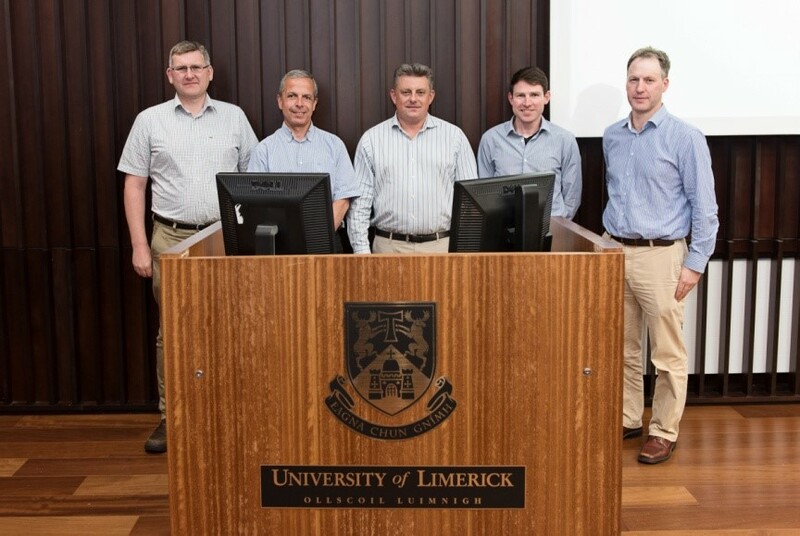 CSRC delegates with Prof. Murmann (L-R): Dr. Brendan Mullane, Dr. Hooman Reyhani, Prof. Boris Murmann, Dr. Tony Scanlan and Dr. Mark Halton. Boris Murmann is a Professor of Electrical Engineering at Stanford University. His research interests are in the area of mixed-signal integrated circuit design, with special emphasis on data converters and sensor interfaces. He is a fellow of the IEEE and has served as the Data Converter Subcommittee Chair of the IEEE International Solid-State Circuits Conference (ISSCC). He is the program chair for the ISSCC 2017.